Click on an area for future festivals in that area. Festivals and events are being added & updated all the time.  E-mail festivals@efestivals.co.uk to get your festival added. If you have news or rumour of who's playing or a festival news story, please e-mail newsroom@efestivals.co.uk.